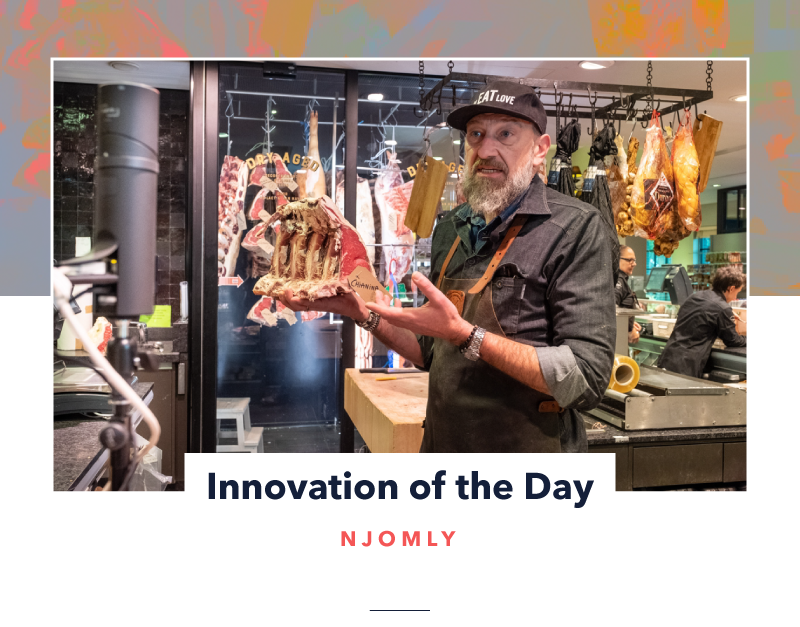 Njomly, a platform for foodies, created a livestreaming feature that lets customers interact with top chefs and specialists. The Belgium-based site sells delicacies and hard-to-find ingredients from 11 renowned shops across Europe. Introduced this month, Njomly’s new live chat feature lets customers interact with these shop owners and star chefs, who teach viewers about their speciality dishes and cooking techniques. Participating chefs include those from Van Tricht Cheese Refiners, once named the ‘best cheese shop in Europe’, as well as the internationally recognized Butcher’s Store in Antwerp. - When two waves collide. Two powerful digital waves are in the process of colliding, and the implications are continuing to play out. We’re talking, of course, about livestreaming and ecommerce. China is leading the way here, and we called out the SHOPSTREAMING trend in a past Asia Trend Briefing. But innovations such as this one from Njomly are signals that other markets won’t be far behind. Entertainment and shopping have always been bedfellows: think QVC. Now the collision of livestreaming and ecommerce (increasingly it’s mcommerce) is the next evolution. 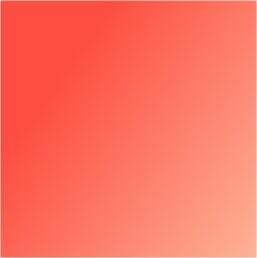 What does it mean for you? - Mentor to protégé. The shops participating here are hoping to win customers and make sales. But they’re starting by sharing knowledge and expertize. 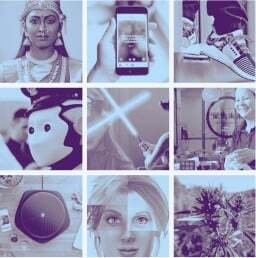 In a consumer environment in which status is ever-more about who I am as a person – including my skills and know-how – these kinds of mentor-to-protégé innovations are always powerful: check out the US cosmetics brand NYX launching a new service that lets customers livestream with beauty experts. So what expertize do you have inside your organization? And how could you harness livestreaming to bring it to your superfans?